No. No. No. We’re not talking about that kind of pillow talk. This is a family blog after all. 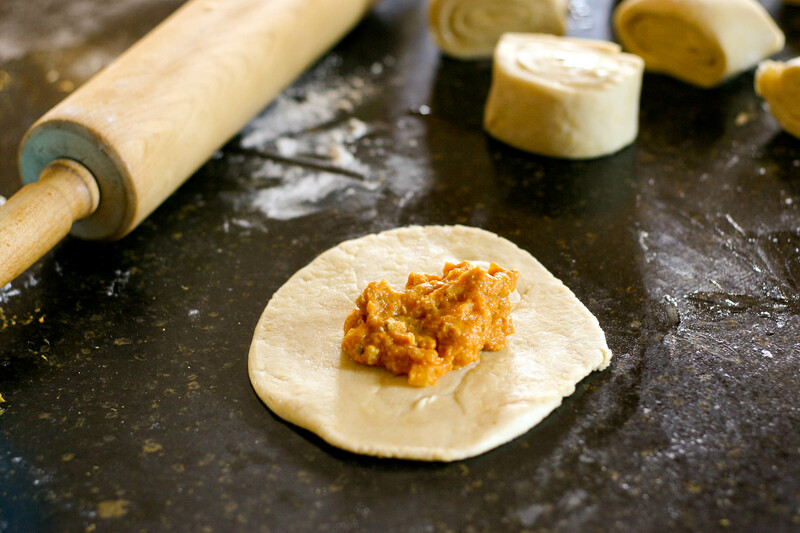 We’re talking about our next recipe from Uzbekistan, Kovoqli Varaki Somsa – or Pumpkin Samsa. 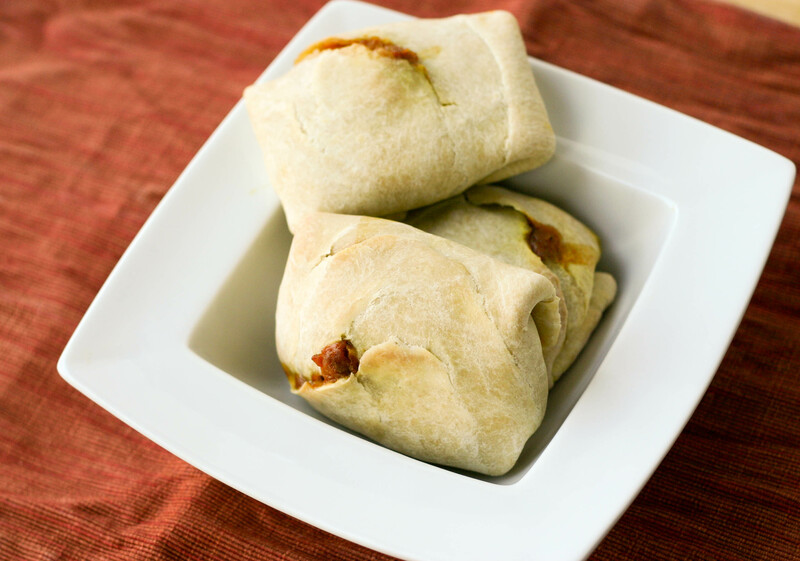 We came across several samsa recipes on Uzbek National Cuisine and quickly settled on the pumpkin version. Just because Thanksgiving is over, doesn’t mean we’re over the pumpkin yet. 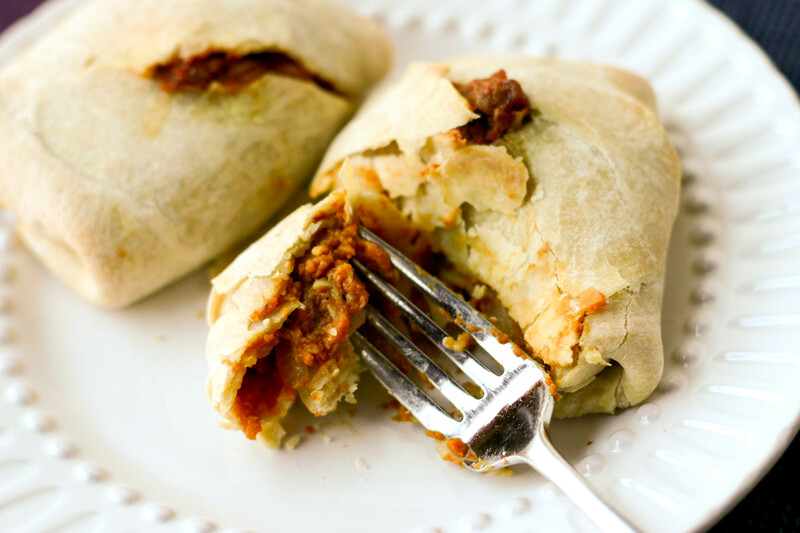 As for the samsa, well it’s similar to the manapua we made for our Hawaiian adventure and also to the old college favorite, Hot Pockets (only much, much tastier). For today’s recipe Mr. N and I were cooking partners. Miss A was off at her friend’s birthday party – her very first party (Now if that didn’t give me scary flashes of what’s to come…). If you know anything about Miss A, you know she was excited and feeling very important, so she wasn’t sad about missing our cooking adventure today. 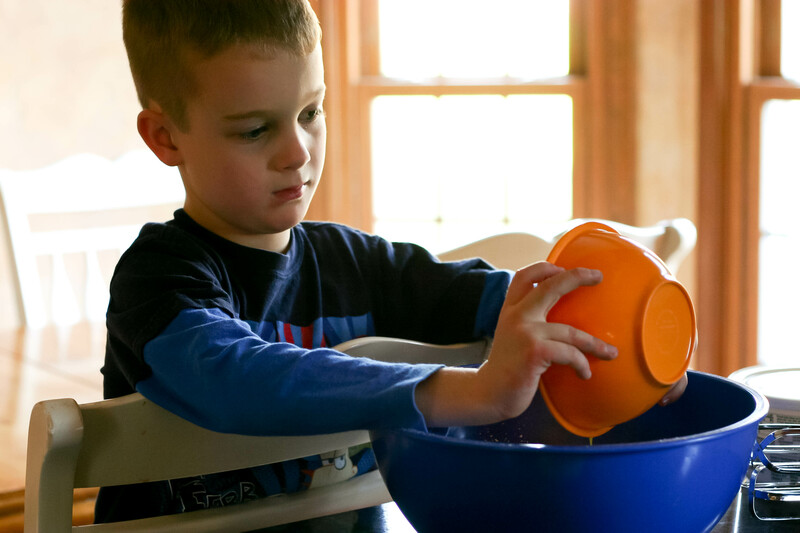 And I have to say, it was quite fun to be in the kitchen with my favorite boy (works out having a boy and girl – they can both be my favorites!) who expertly whisked the eggs and added them to our flour to create a dough batter. 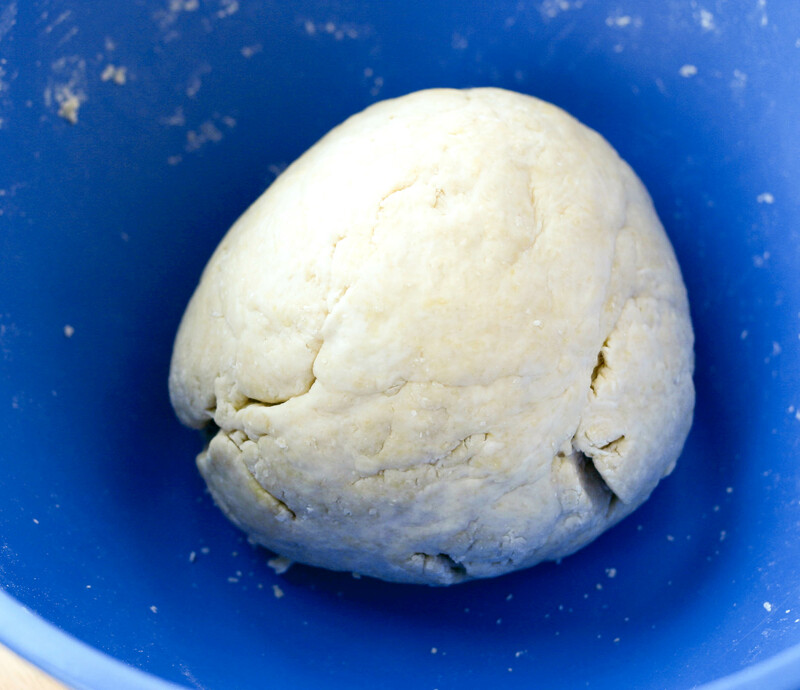 We then gradually added some salt water to the dough until it adhered and formed a nice round ball. The dough was then set aside to rest for about 20 minutes. 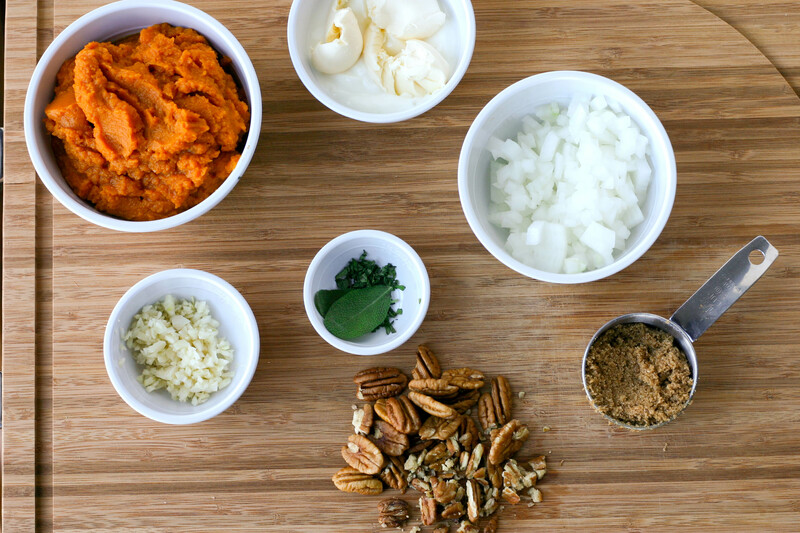 In the meantime, Mr. N and I gathered our filling ingredients including pumpkin puree, onion, garlic, sage, brown sugar, and pecans. The original recipe requires mutton fat, but we took a pass on that and instead used plain Greek yogurt and a bit of butter. We mixed all the filling ingredients together and added salt and pepper to taste. Then we returned to our dough and rolled it out until it was 1/4-inch thick. Mr. N then took care of adding a nice layer of melted butter over the top of the dough. 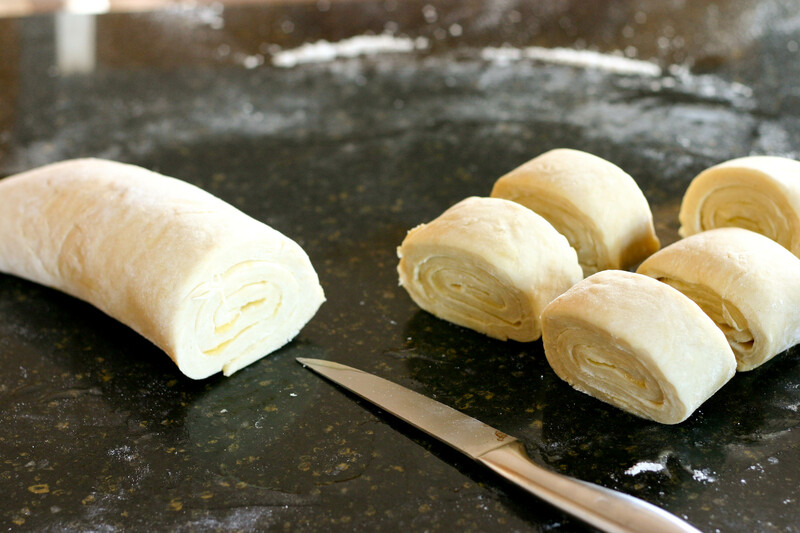 Next we rolled the dough into a log and cut it into two-inch sections. 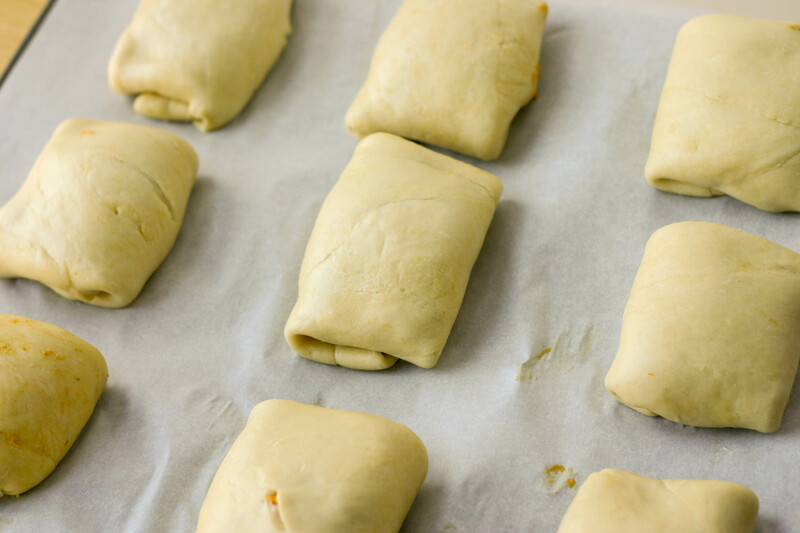 Each section was then rolled out, again to 1/4-inch thickness, and about 3 tablespoons of the filling was added to the center of each section. We folded the samsa into little rectangles. Traditional samsa is triangle-shaped, but let’s just say Mr. N and I are geometrically-challenged. (Okay, I am.) So we placed our rectangles on a parchment lined baking sheet, popped them in the oven and baked them at 350F for about an hour. Once the pumpkin samsa were golden brown we removed them from the oven and served them up for dinner. Miss A was back home for dinner and she immediately termed these little delights, Pumpkin Pillows. I suppose they do look a bit like little pillows. Well, the pillows were an instant hit with Miss A and Mike. They both rang in with 3 spoons. Miss A seemed particularly fond of the meal – she was gushing about it and said it was 15 spoons – even though she didn’t eat much. It’s hard to figure her out sometimes. Mike, however, was happy to eat his share and thought they would make great leftovers as well. Today’s sous chef, however, not a big fan. Mr. N gave them 1 spoon. He “hated” them and opted to eat some microwaved chicken nuggets instead. Yeah, he thought they were that bad. As for me – a solid 3 spoons. They weren’t quite 4 spoon worthy, but I have to say I ate more than my share. It’s a definite comfort food. Maybe it’s that they reminded me of the comfort of my college days, or that it gave me the carbs I was craving, or that the garlic hit the spot. Whatever it was, I ate plenty – and Mike was right – the leftovers are good. I can’t comment on the filling as I’m not fond of pumpkin (cheesecake is about the only use of it that I can abide), but if I were making them, I would use the circle base form to make pumpkin crescents … maybe brush the tops with an egg beaten with a tbsp of water to give them a glossy golden brown look. PS: Check this video out on how to make triangle shaped pastries like samosas which I think might work for these pumpkin filled ones as well. It’s a little fiddly compared to my triangles but seems to be the traditional way the Indian ladies who bring samosas to the Indian grocery store use. Now that makes sense. 🙂 Thanks for sharing this! I’ll have to try this method (or yours) next time. I meant to write that you can fold the pastry circle in half to make a half moon pastry, or cut the circle in half and then fold the half into a triangle. 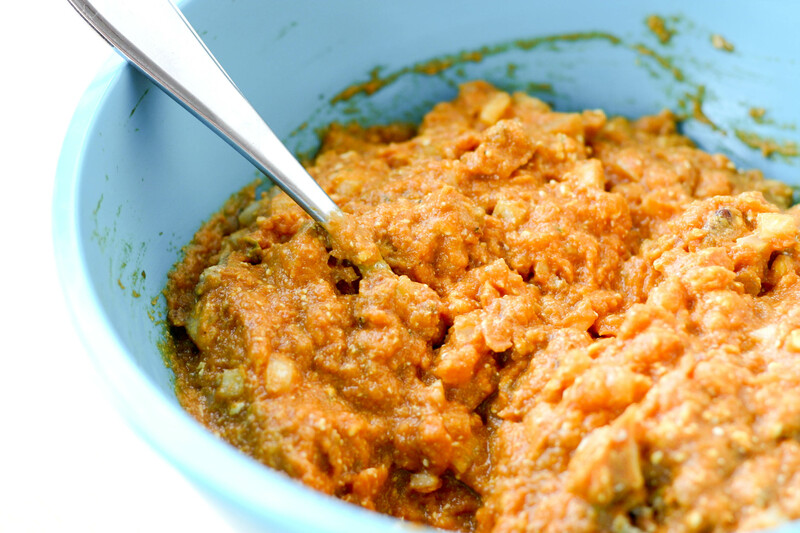 When you get around to India, I’ll send you my chickpea curry and samosa recipes. I’m going to be trying some burfi recipes soon and let you know how they turn out as well. Mmm…you know me and pumpkin! But I’ll have to save this for next October as I get so pumpkined out!! Your comment on having a boy and girl…both to be favorites made me smile as I had the same and would always tell them “you are my favorite son/daughter”!! Sometimes they would push me to pick just one, but you know, we’d never do that!! I think that my girls would really love them because of they’re fun pockets. It certainly would be our first exposure to Uzbekistan! Very interesting…. These are gorgeous! there’s no reason to be over pumpkin, in my opinion. I’m a huge fan, especially when it comes to this gorgeous dish. Pumpkin pillows – I couldn’t have described them better myself! Your kids – and you! – are too cute. I want to come play in your kitchen! The combination of ingredients sounds great. If you made them again, what would you do to take them from a 3 to a 4? I love to try them. what a delicious way to use pumpkin and so creative- but you guys are always creative! 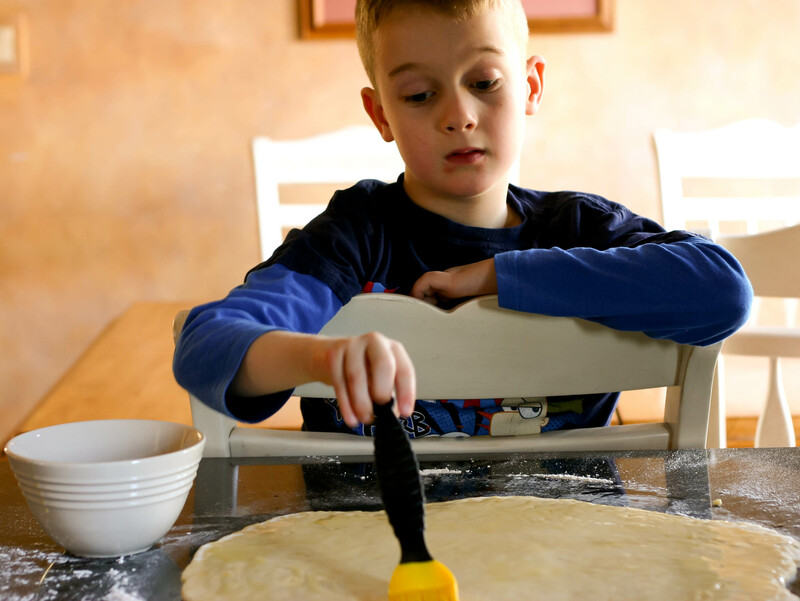 Your kids are going to be so great at cooking- I think the time you spend with them in the kitchen is just priceless! Thanks! They’re easily some of my favorite ingredients! I’m glad you filled them with pumpkin. There is never enough pumpkin in my opinion. These little delights look so soft and flakey. How fun that your culinary journey has landed on these soft pillows! Yes Miss A is very talented that’s for sure! I like the sound and look of these little bundles – had to laugh that your son went for the microwaved chicken nuggets! So enjoying your culinary journey! What a clever title….I love it! You did have me fooled for a second though. 😉 These look so deliciously scrumptioustastic. Yes, it was necessary to combine two adjectives into one word to describe these, haha. Hope Miss A had fun at her very first party! LOL! Thanks Caroline. I think they deserve to adjectives too. 😉 And Miss A had a blast at her first party. She didn’t stop talking about for days. 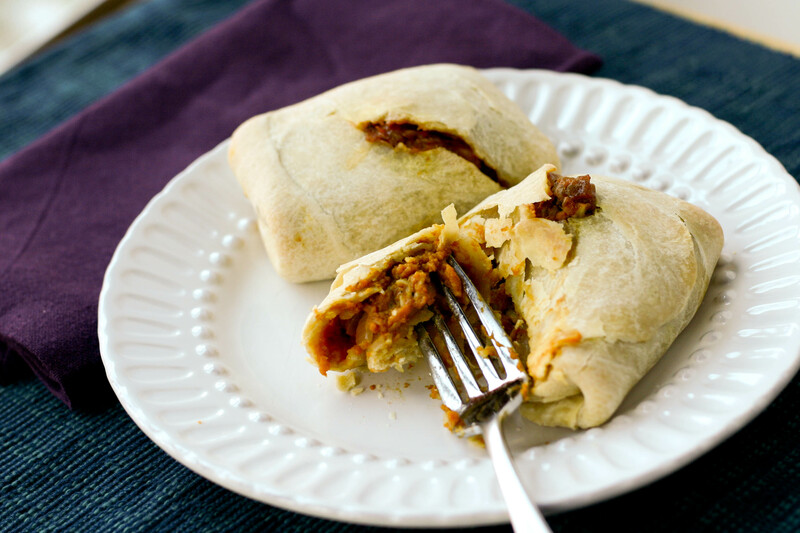 I have to admit that I wasn’t expecting a savory filling in these little pillows. Maybe that’s what Mr. N wanted. 🙂 I love the sound of the filling with its sage, and garlic and pecans and just a touch of sweetness. Sounds quite yummy to me! I always feel like I am visiting foreign places reading your blog! Love it. These pillows are so cute, definitely sounds like a multi-spoon recipe to me too. Miss A reminds me a bit of my younger bro, he was always the one who would yell turn LEFT! or turn RIGHT! in the car when he was a little boy and he’d always be uncannily right. Or he’d eat one bite of food, pronounce it “yummy” then leave the table. Still can’t figure it out, lol. LOL – that’s totally Miss A. She’ll say she loves something and then never touch it again. Then she’ll surprise us and ask for it another day. But yes, she does sound a lot like your brother. When she was younger and started phasing out of naps we would take her on little drives after running an errand…she instantly knew that we weren’t going home. Her sense of direction is amazing to me. I’m glad you’re enjoying this adventure with us Mel. I know we are! What an interesting recipe, Kristy. The savoury flavours sure sound wonderful. What a fun recipe, I love how colorful the photos are. These look great. This actually looks like something I’d enjoy. I love all the ingredients you offered in this recipe. I bet a pizza filling would be perfect for the kids, especially since it’s packaged so nicely to fit into a lunch box.! Oh, wait……how about a peanut butter and jelly filling! That sounds awesome! Too bad the sous-chef did not care for it, as it was quite an involved recipe! But, at least you gave it “3 solid spoons”, so all the work paid off. 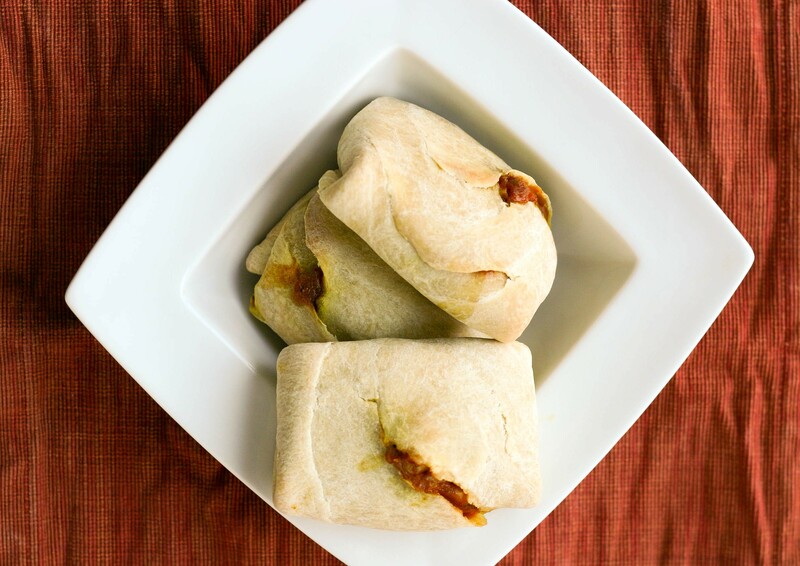 I bet I would love it, pumpkin fillings wrapped in a little dough: perfect! What? No mutton fat? Well, it does look like you did just fine without it. And Miss A’s first party!?!?! A big day all ’round! Love these pumpkin pillows! I’ve only made one pumpkin recipe so far this fall so I’m all in! I love that the recipe includes sage (perfect match for pumpkin) and the Greek yogurt is a brilliant addition! Haha – I am technology and geometrically challenged! Mr. N looking so ‘mature’… 🙂 Love the 15 spoons Miss A !! – Yay for Uzbekistan! These look fab – though I think I’d have to add something other than pumpkin! I’m all pumpkinned out for this year, and I’ve only eaten a tiny fraction of what Americans seem to eat since it’s not so common here! I’d never have thought traditional Uzbekistan would be so popular to our more “westernised” palate… goes to show maybe it’s not so different after all! LOL. I’m almost pumpkined out for the year. Almost. 😉 And I’m with you – Uzbekistan has been very surprising.